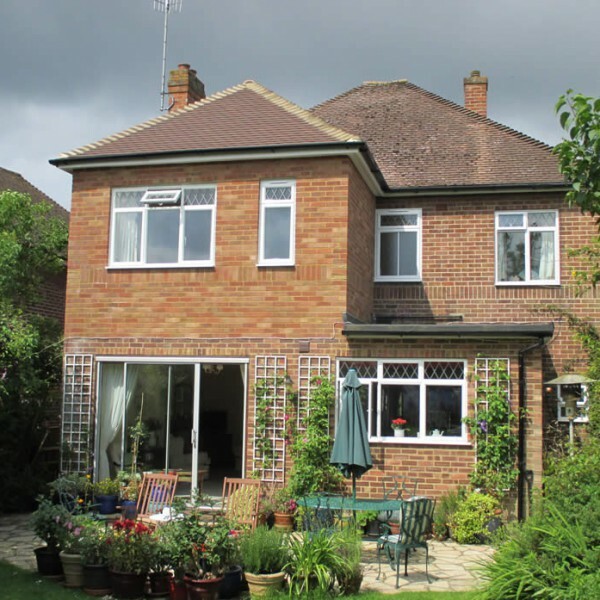 We were recommended to this client by an architect that we have carried out works for in the past. 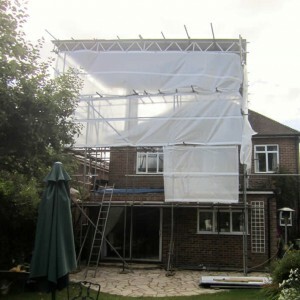 We done are initial survey gave the client a written quotation and were duly employed by them. 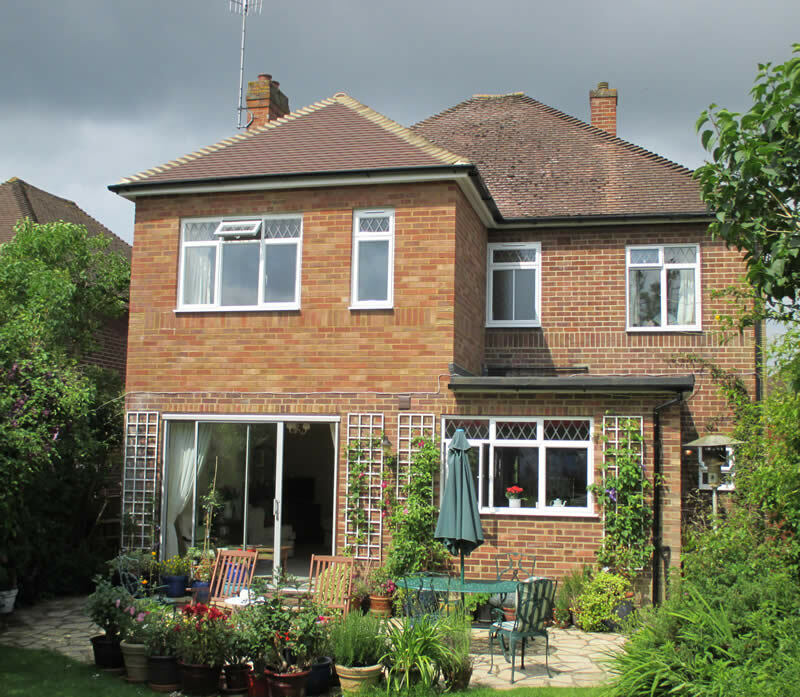 In this project we were building on top of an original structure with a flat roof on it to produce another floor above the room below. 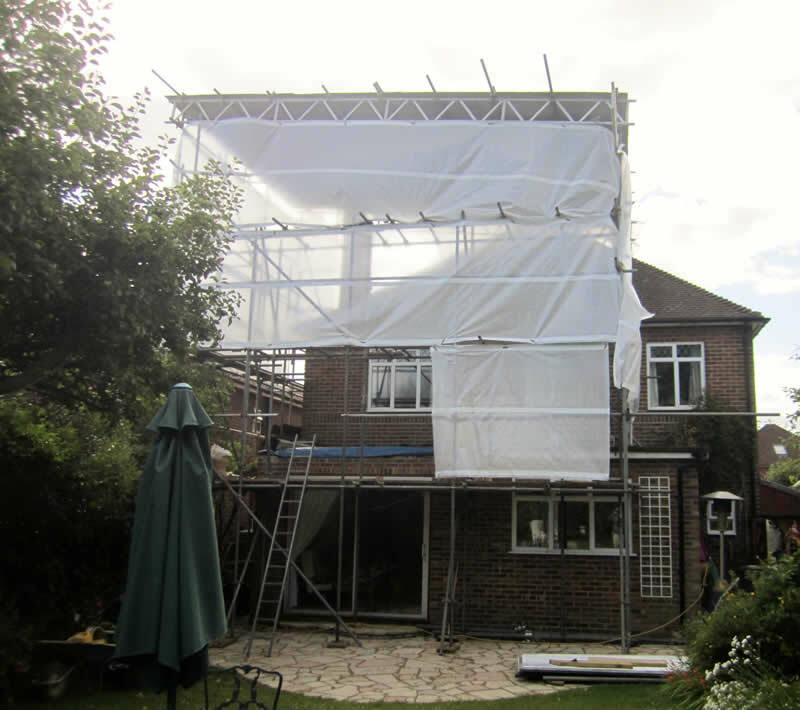 The room below was the clients lounge and was to remain intact so we had are scaffolding contractor construct a temporary watertight roof above this. 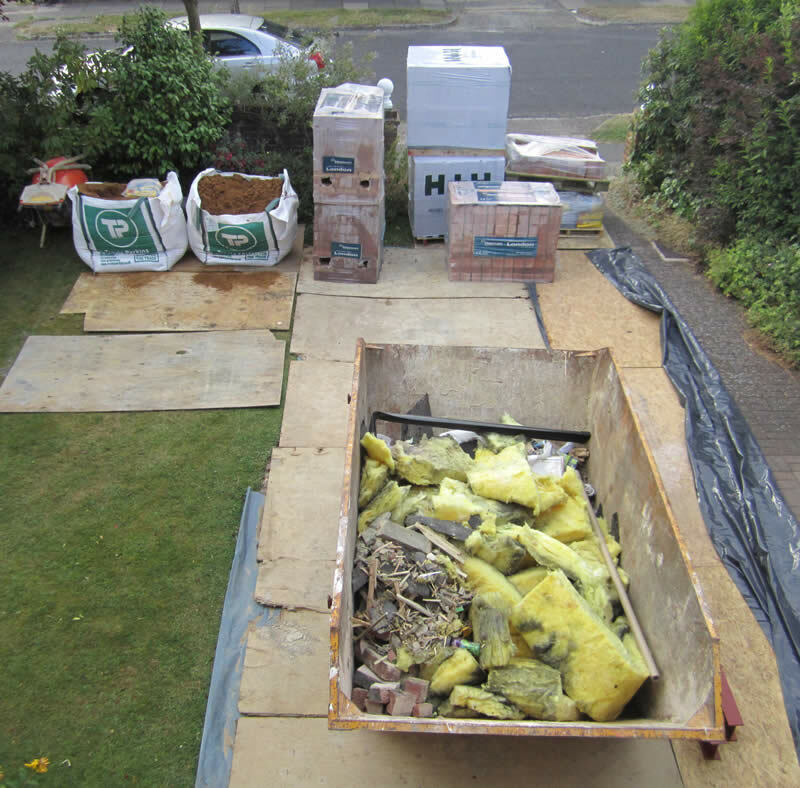 That meant that we could strip of the old flat roof leaving the original roof joist and ceiling in place and lay are new joist next to them and build are brick and block work up and put a roof on top without the client ever having to vacate the lounge. The client gained a very good bedroom out of this project with and en-suite for minimal disruption to them.